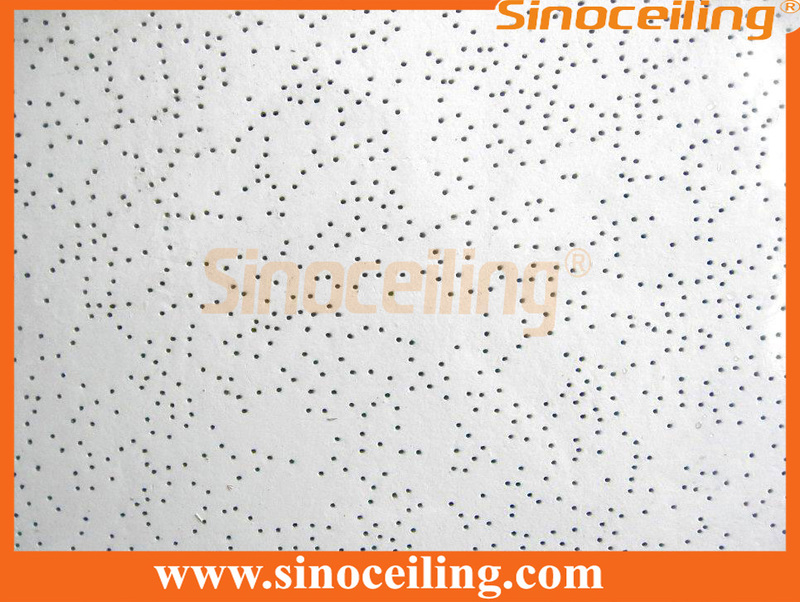 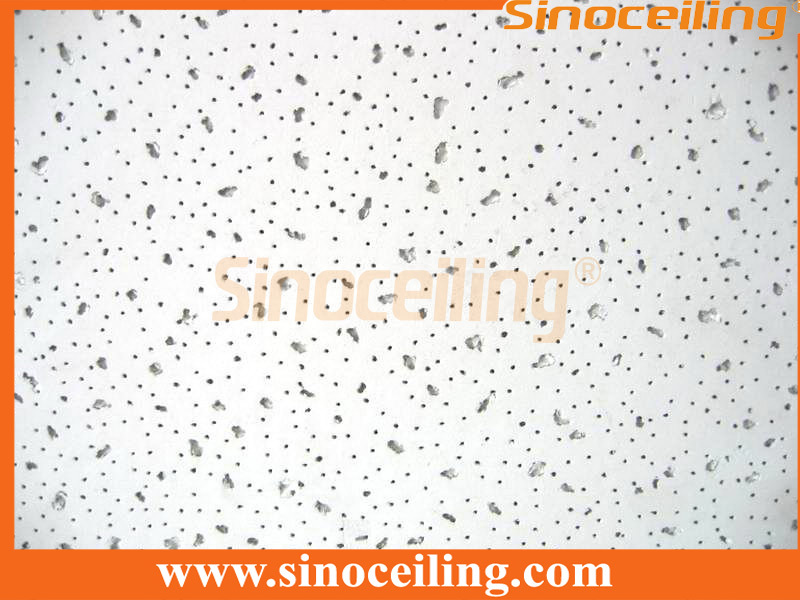 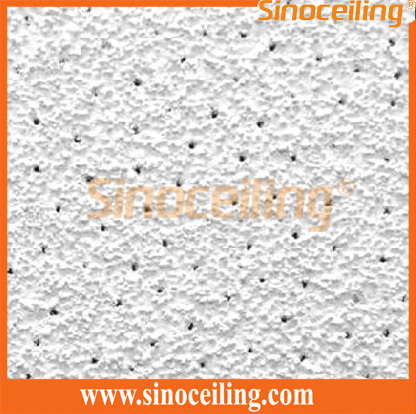 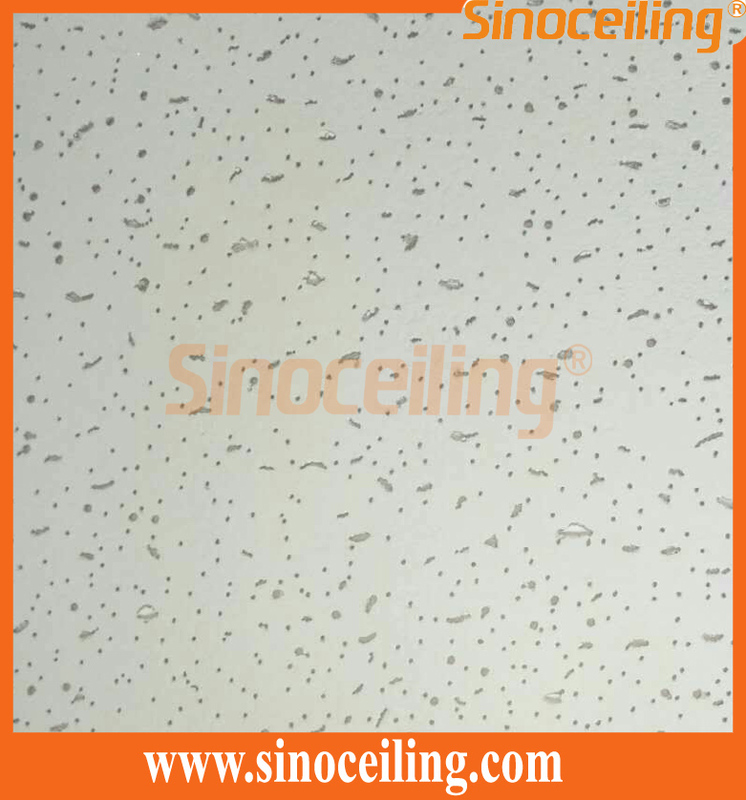 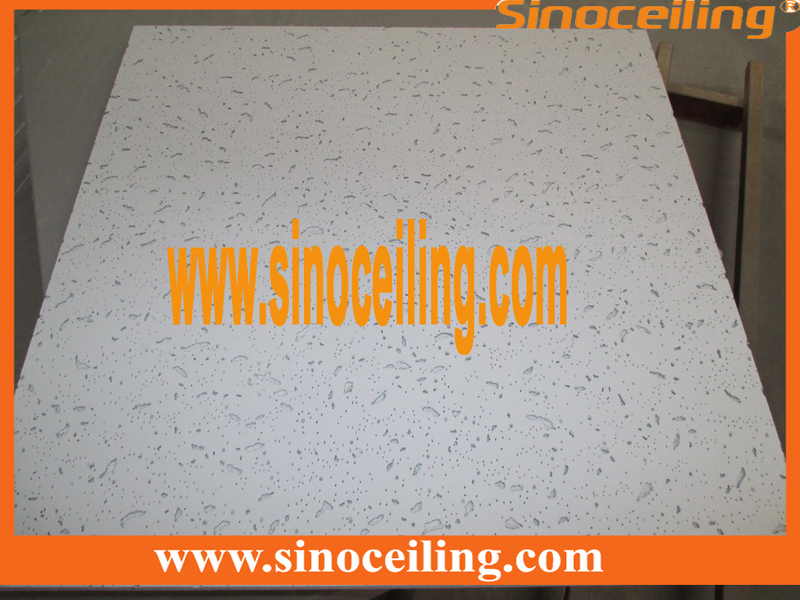 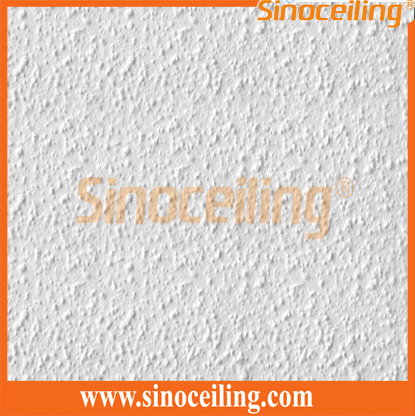 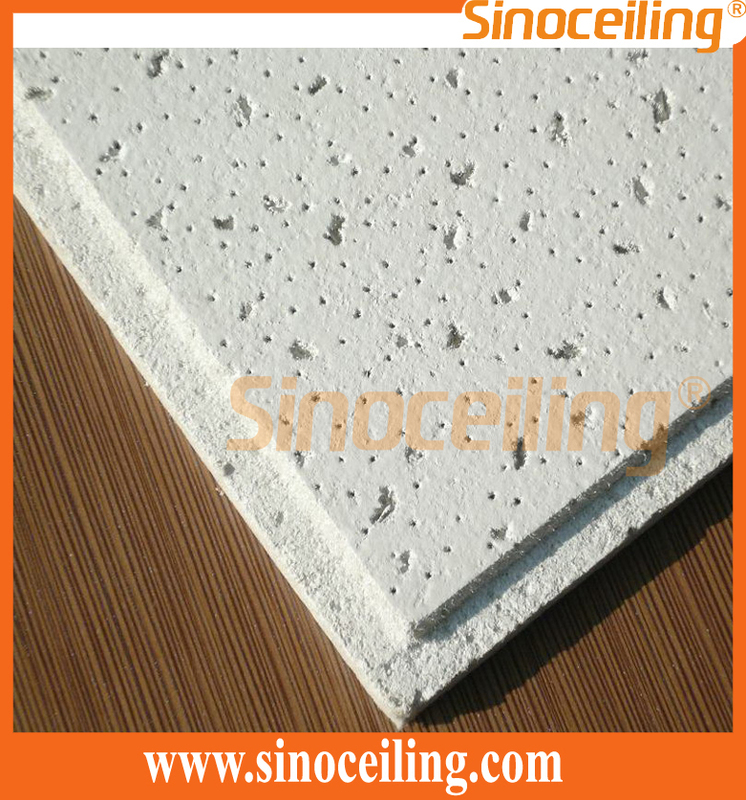 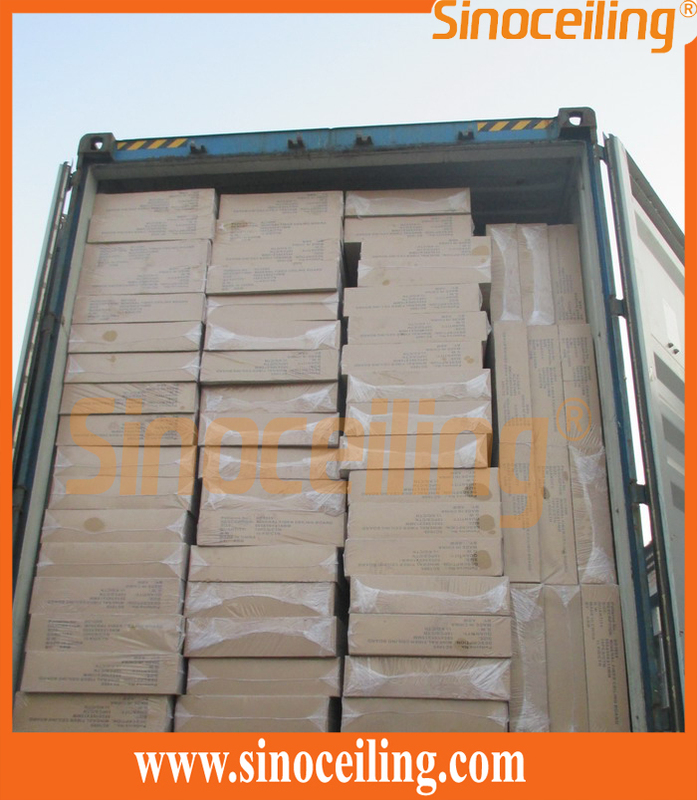 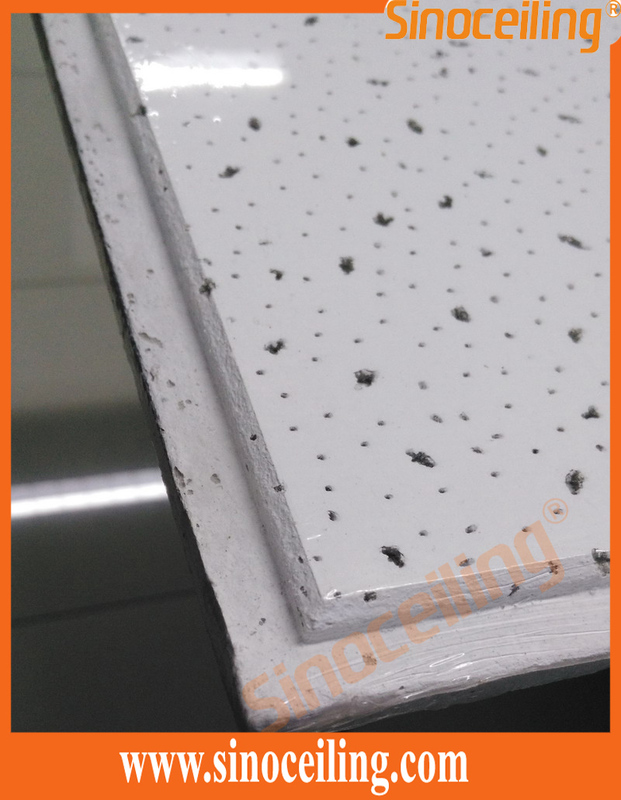 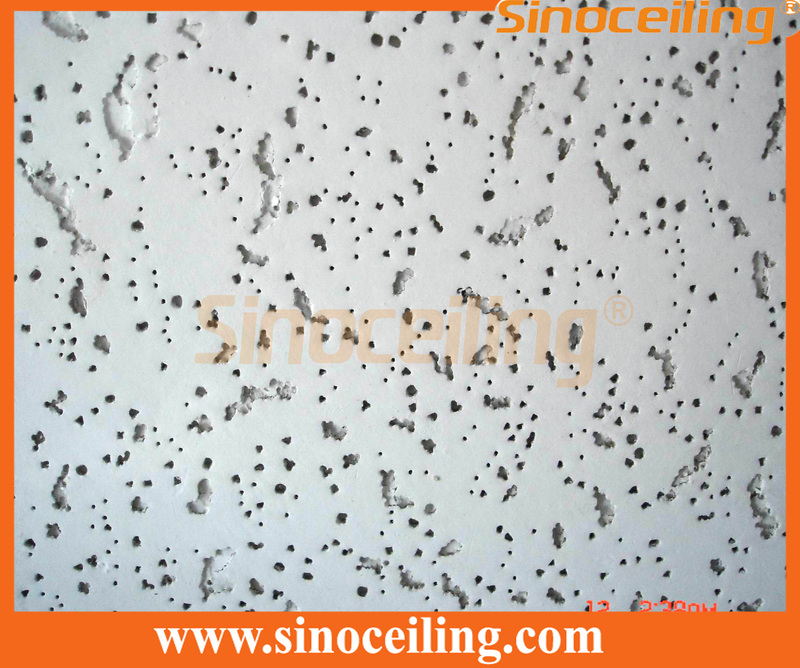 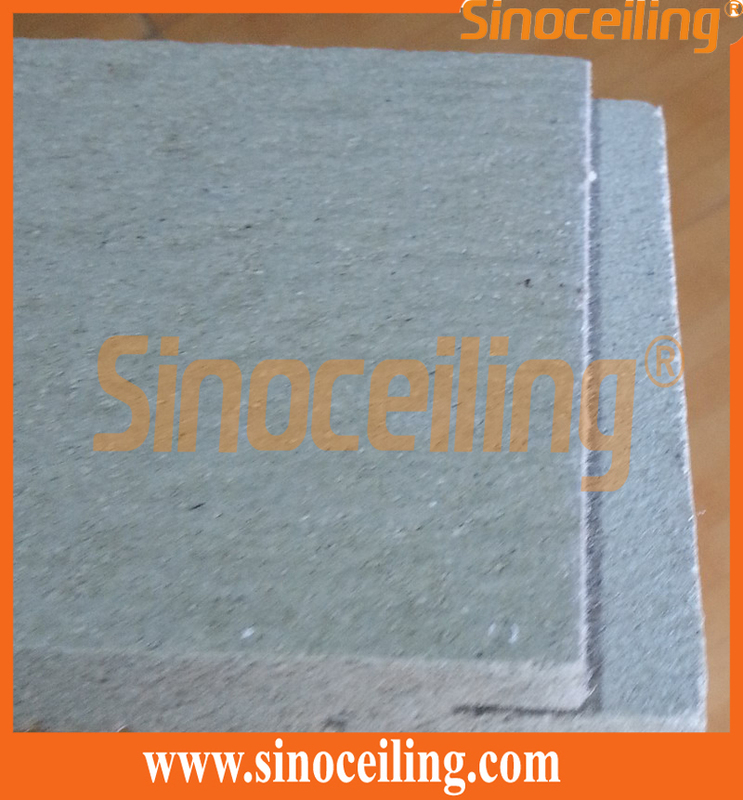 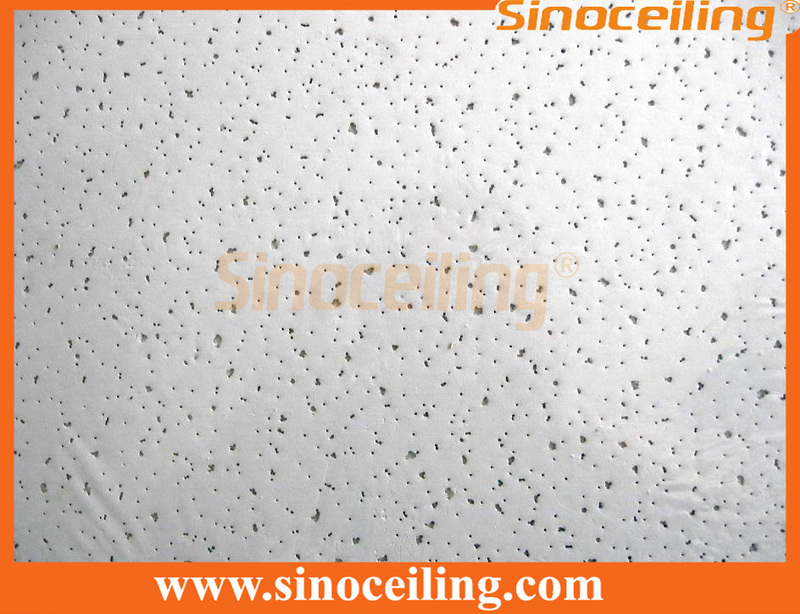 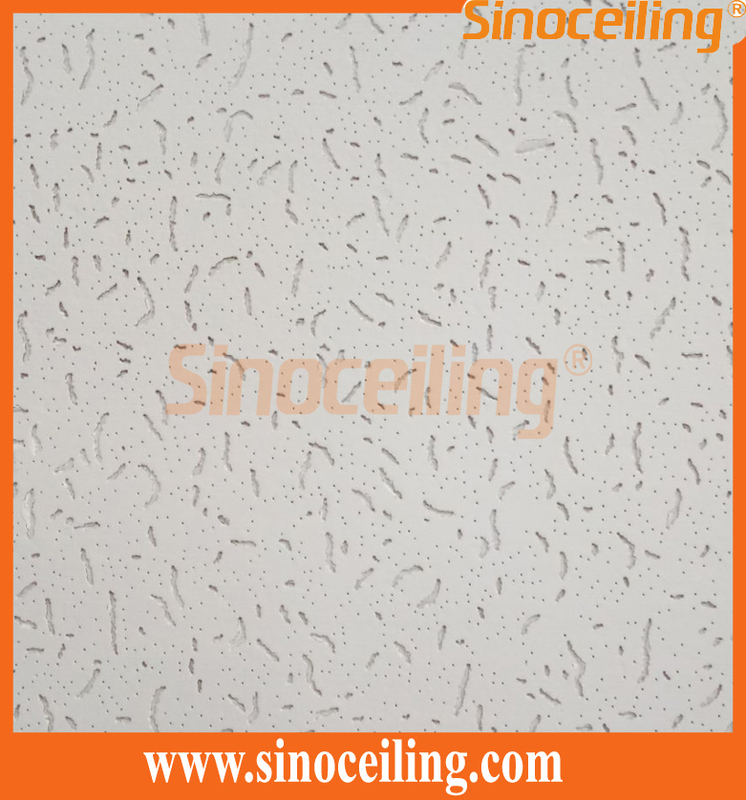 Acoustic Mineral Fiber Ceiling Tile is made of wet-formed mineral fiber with low density: 250-280kg/m3 including Square edge,Tegular Edge Concealed edge finish. 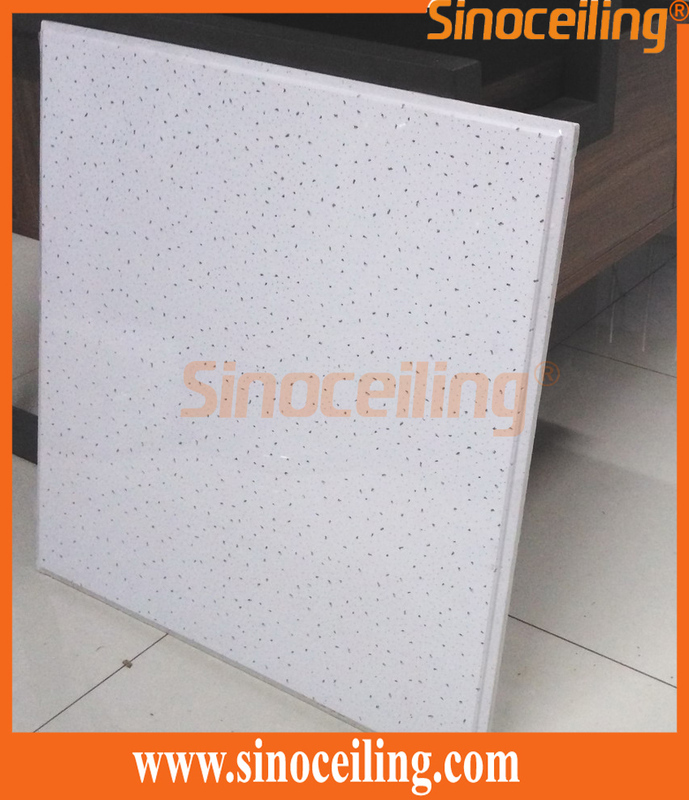 Mineral fiber tile can be installed with our T24 ceiling tee grid, widely applied for offices, schools, hospitals, theatres, music house, power stations and so on. 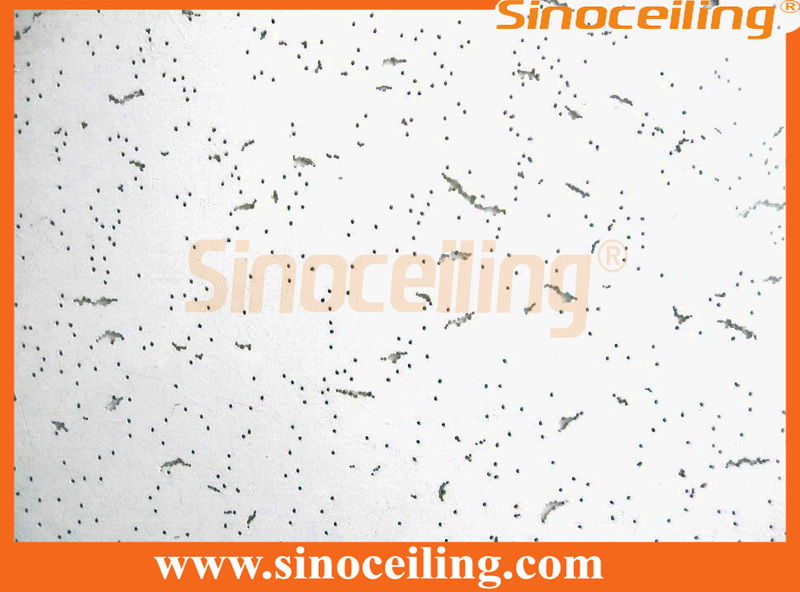 6) Resistant Humidity: more than 95R.H.